In ABS-CBN, despite of technical problems on how to “configure” their DTV from some customers on functioning, they still reached 2 million by sending their unit; This could be a milestone for them since NTC ordered all TV station to switch to digital from analog. Meanwhile, GMA Network still searching for resources by using Dongles. Sooner or later, they will be violated if they are not migrated their transmission until 2019. GMA’s digital TV development has been slow so far. With all the questionable financial decisions they made in previous years, GMA might not be able to make it in time as far as digital broadcast goes. I would suggest that they should minimize on pursuing fantaserye in order to allocate their digital migration. Otherwise, it could lot of burdens and many of the “talents” will resign if they still persist. Indeed. The fantaseryes are very expensive to produce. GMA must use its money wisely to speed up this digitalization process. Now, Cinemo and Yey have a lot of Unilever TV commercials. I think they gained more viewers. 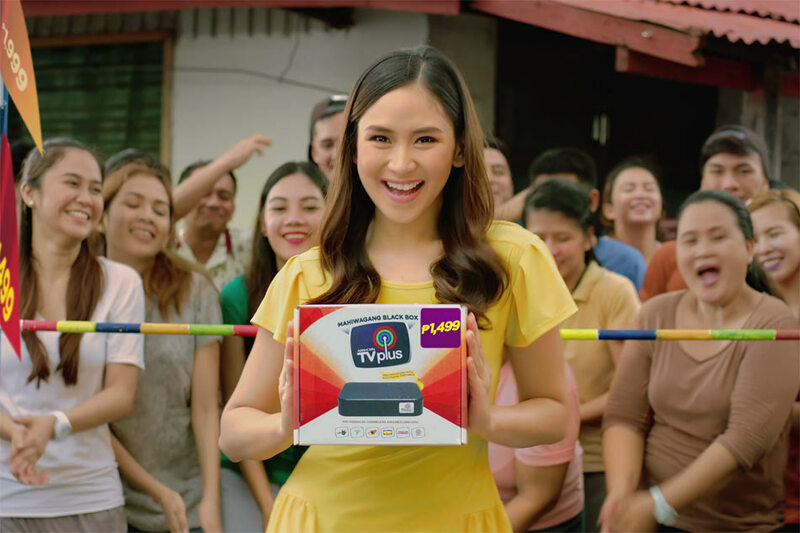 Unilever has a long relationship with ABS’ cable networks, so the partnership does help. Even Unilever is currently dominating TV5’s commercial break. No P&G being advertised on Channel 5. Probably because of spending restrictions that’s why ads are limited.